A mischievous brownie. By Vasilios Markousis, 2015. Used with permission. Brownies are creatures found in the folklore of Scotland and England. Although Brownies appear in Highland lore, they are more commonly found in the Lowlands and Northern England. They fall within the category of a domestic tutelary spirit. Tutelary spirits are guardians, and they can be found in many world traditions protecting people, property, or even as a patron deity of a city. Brownies fall into the category that protects property. While creatures like the Brownie are found in Celtic folklore, they are much less common than in Germanic folk tradition which is the culture more heavily prominent in Lowland Scotland. In fact, many old folklore books that separate folklore by culture place Lowland Scotland under the Germanic category and Highland Scotland under Celtic. This understanding has been lost today largely due to the rise of nationalism in the late 18th and early 19th century which caused countries to choose one cultural identity at the expense of their other subcultures. Brownies are an excellent piece of evidence for Germanic tradition in Scotland as they are a perfect match to other Germanic folkloric creatures such as the Kobold of Germany and the Tomte and Nisse of Scandinavia. Similar spirits are found all across Europe, but they are especially strong in Germanic folk tradition. This is just one way in which Lowland Scotland remained close to its Germanic Anglo-Saxon roots. It has been noted that the Fae in Celtic tradition are much more sinister and untrustworthy compared to the more helpful spirits found within Germanic tradition. 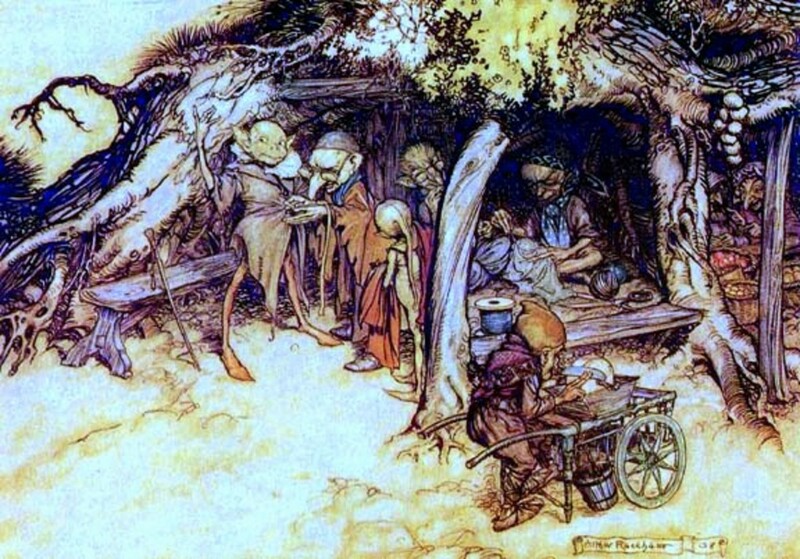 For instance, Celtic tradition usually advises people never to eat any food that is offered by the Sidhe, as sipping their wine might trap you in fairy land. Conversely, Germanic tradition encourages people to eat any food offered by the elves, for to deny it would cause offense but accepting it would gain favor which would lead to blessings. In Celtic folklore, fairies often give a gift that appears valuable, such as a pot of gold, only to cause frustration when it changes into a pile of dead leaves. 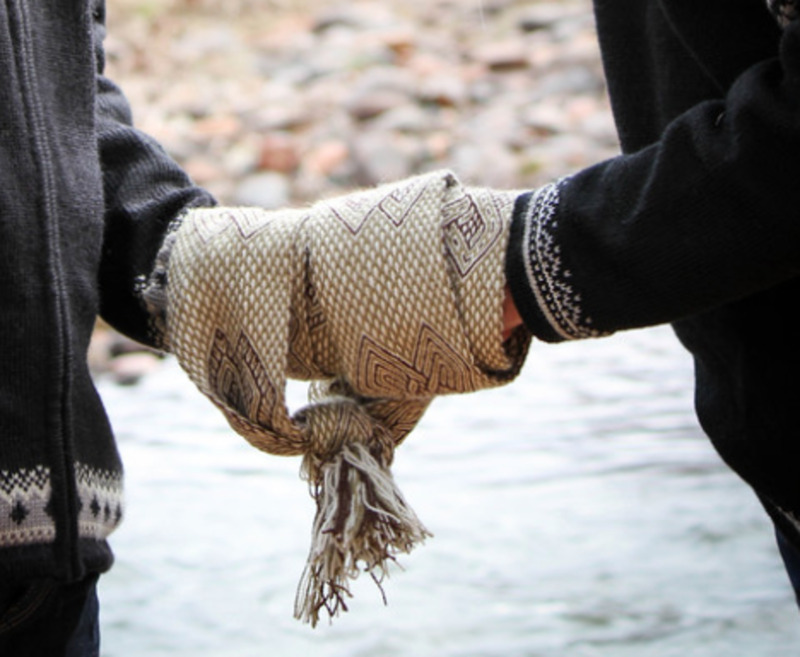 The opposite occurs in Germanic folklore where a gift that looks worthless, such as a pile of twigs, will turn into something of great value provided the person is worthy and accepts the gift with gratitude. However, there are some similarities between the two folkloric belief systems. Both cultures were likely much more similar to each other in their pre-historic origins. The Celtic Sidhe and the Germanic Elves both trace their earliest origins to ancestral guardian spirits associated with burial mounds. And this heritage is directly tied to beliefs in house-elves such as the Brownie. In Germanic culture, the spirit of the original owner of a homestead was believed to remain on the land as a guardian spirit to each subsequent generation. Eventually house-elves began to be considered more as helpers around the house and property. Another similarity between Celtic and Germanic belief is the notion that elves and fairies must be treated with respect. They were believed to take offense easily, and woe betide to the person who offended the Fae. Although Brownies and other house elves were known as good spirits, they could also be quite troublesome if not treated properly. Most folktales simply describe Brownies packing up and leaving, taking their luck and good fortune with them, when they have been offended by someone on the property. Although this doesn’t sound especially malevolent, it had dire consequences for the household. A once prosperous farm could quickly sink into despair without the luck that brownies carry as well as the extra help these little worker elves performed. 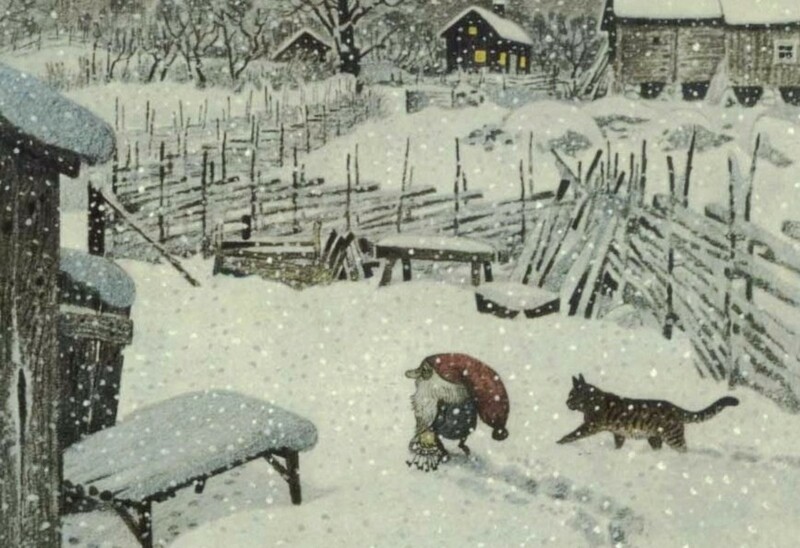 Tomte stealing hay from a neighbor by Gudmund Stenersen. When Brownies were thought to be helping one homestead, neighbors whose farms were not doing as well often blamed their lack of prosperity on the neighbor whose success was attributed to his Brownie. This theme is also found in Scandinavian folklore. 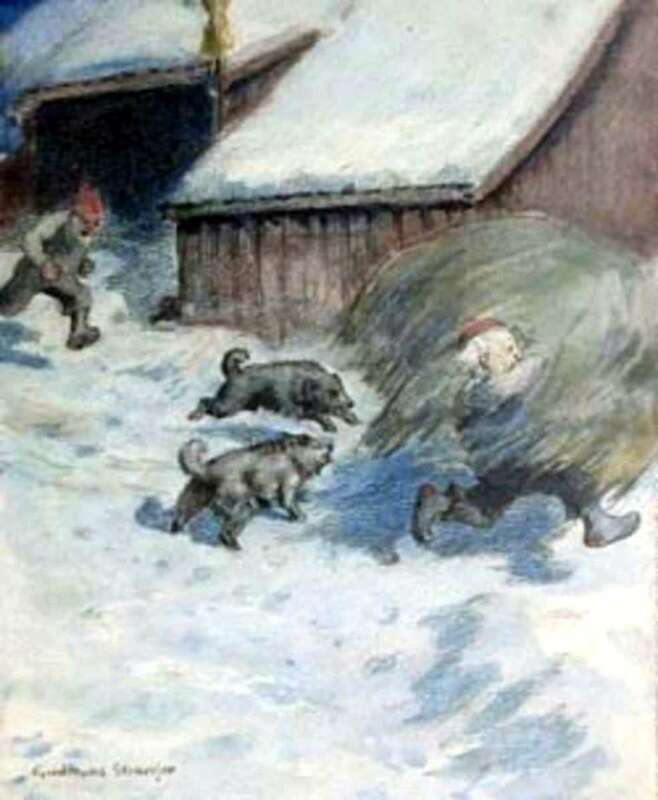 The Brownie, Tomte, Nisse, or Kobold was believed to steal milk from the neighbor’s cattle or drag bags of grain from the neighbor’s farm to his own. A farmer who was thought to have such a spirit on his property could be the target of anger or even accusations of witchcraft by his neighbors. 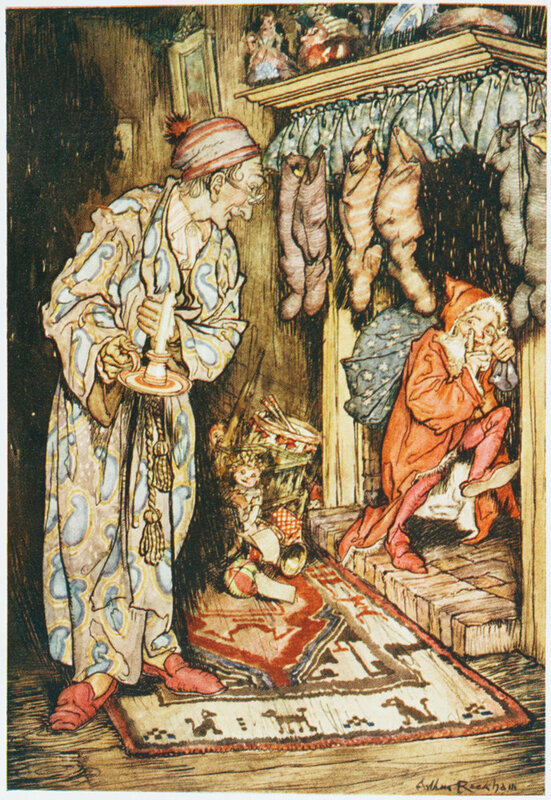 It is easy to see the connection between Santa and House Elves in early depictions of "that jolly old elf" - before Santa's modern image was fully developed. 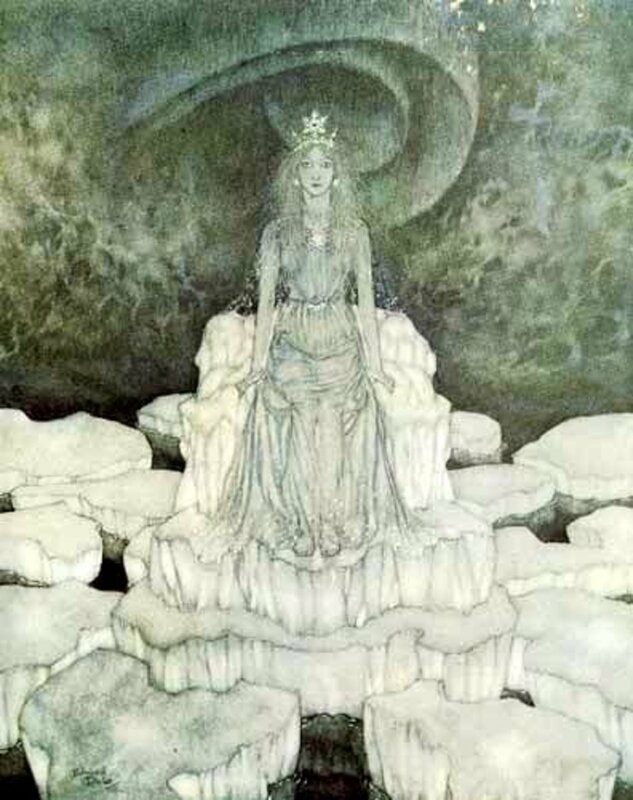 By Arthur Rackham. During periods of strong religious fervor Brownies were equated with demons. This was especially true during the Reformation period when Protestant reformers were much less tolerant of folk beliefs. So anyone found propitiating a domestic spirit could be accused of worshiping devils. 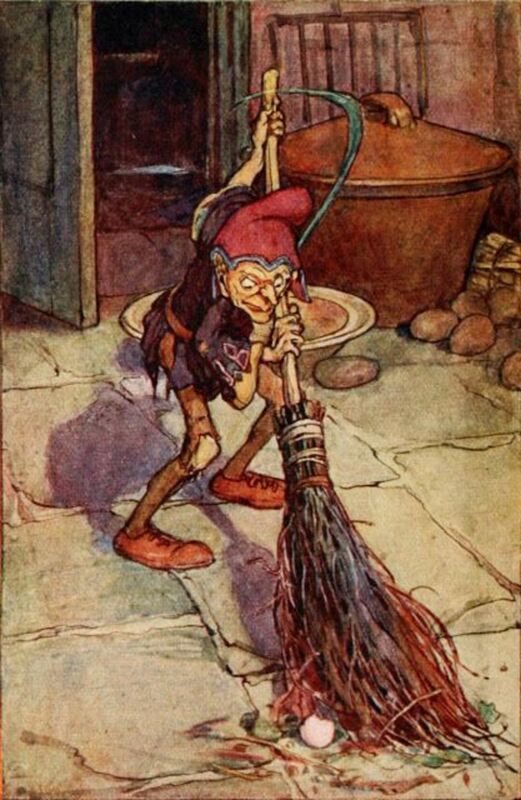 As you may recall from folk stories, house elves are particularly fond of common food such as porridge and dairy. Indeed, our own tradition of leaving an offering of cookies and milk out for that jolly old elf who visits on Christmas Eve has strong ties to Germanic elf tradition. Failure to propitiate the Brownie who works on your homestead could anger the household elf. Many stories are told of prosperous families who slide into destitution after being abandoned by their Brownie. But, sometimes the situation could become much worse. If a Brownie was especially angered, he might do much more than abandon a homestead; he might decide to haunt it. In fact, occurrences that have often be described as poltergeist activity were sometimes attributed to an angry Brownie. 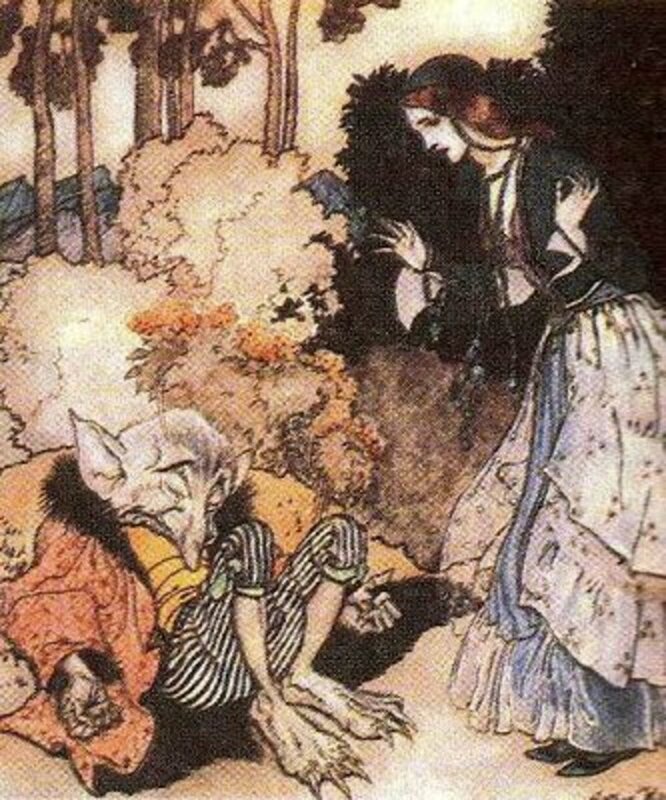 Although the term Brownie refers specifically to the Lowland Scottish creature, Lecouteux uses the word as a blanket term to refer to house elves in many European regions. He observes that in European folklore “the dead transformed into spirits, then into sprites or Brownies, and eventually into devils” (p. 171). He goes on to describe haunted houses that have been recorded in French and German historical documents that he interprets as unhappy Brownies. These accounts span hundreds of years going back to the 14th century, and each one sounds strikingly like modern horror films based on hauntings and demonic possessions. 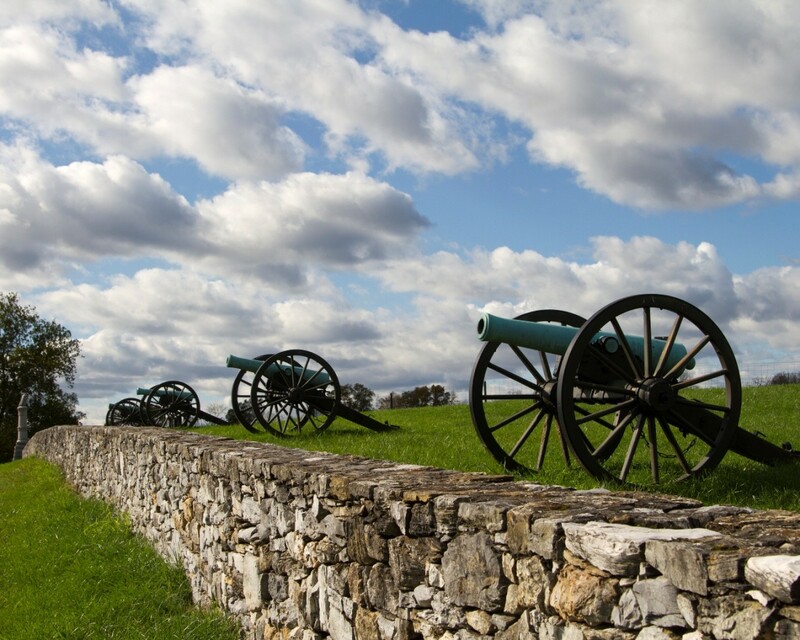 He describes stones being hurled through the air, pages of books flipping from beginning to end with lightning speed, the sound of heavy wooden shoes thumping through the house when no one else is home. 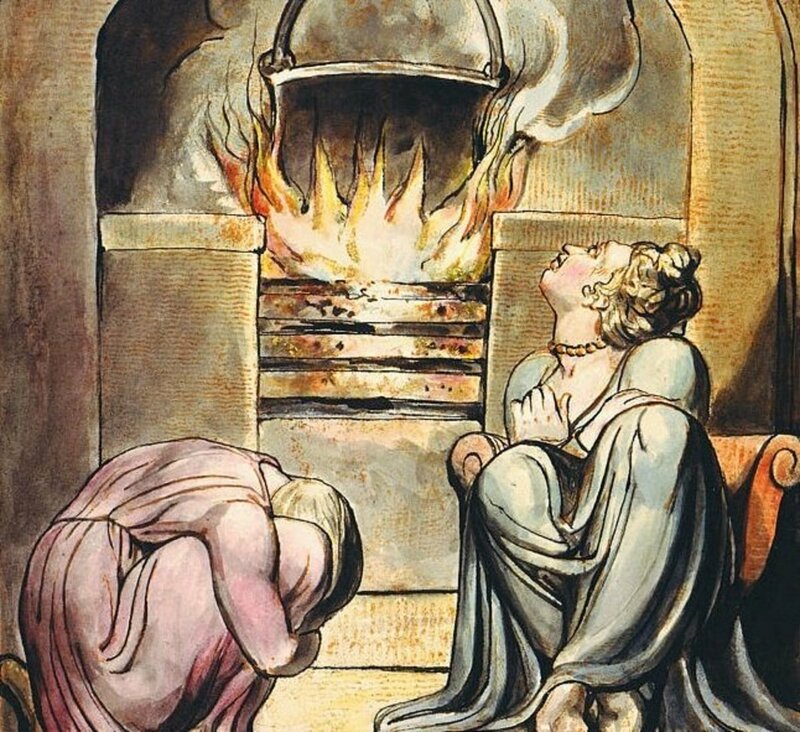 One particular account described a huge dark hand reaching down through the chimney. 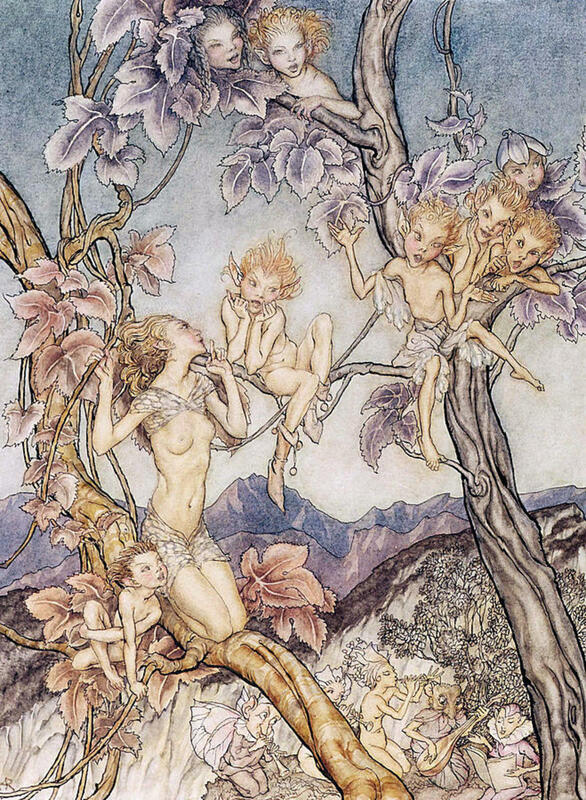 Elfin species, by Arthur Rackham. These events occurred in Britain as well. Two encyclopedias on fairies contain entries that corroborate Lecouteux’s interpretation of poltergeist activity. “Encyclopedia of Fairies” by Katharine Briggs and “Spirits, Fairies, Leprechauns, and Goblins” by Carol Rose are both exhaustive reference books written by respected scholars. Both volumes contain a reference for the Boggart, which is a creature found in the English North Country region. The Boggart is considered to be a like a Brownie, but an especially mischievous one. It can sometimes function like the typical helpful Brownie, but it often displays characteristics of a poltergeist. 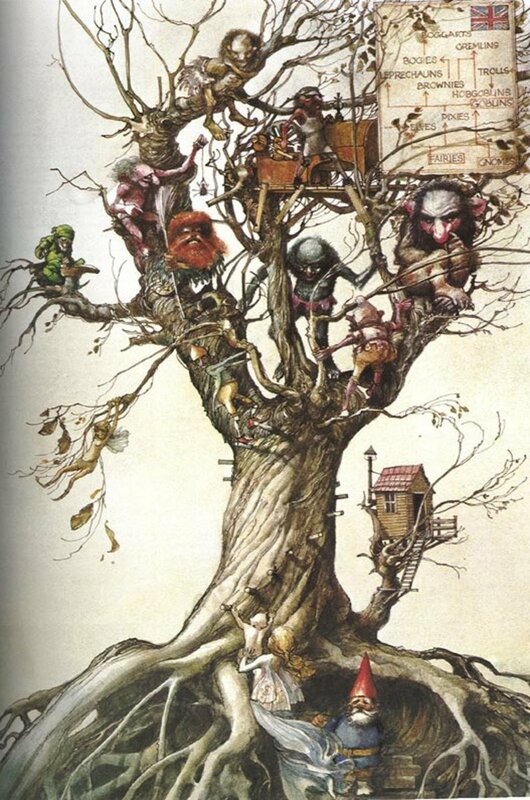 The Boggart may work hard doing household chores only occasionally playing pranks on the family who lives there. But if he is angered, the Boggart is particularly vicious in his response, even being known to completely destroy the entire farm. 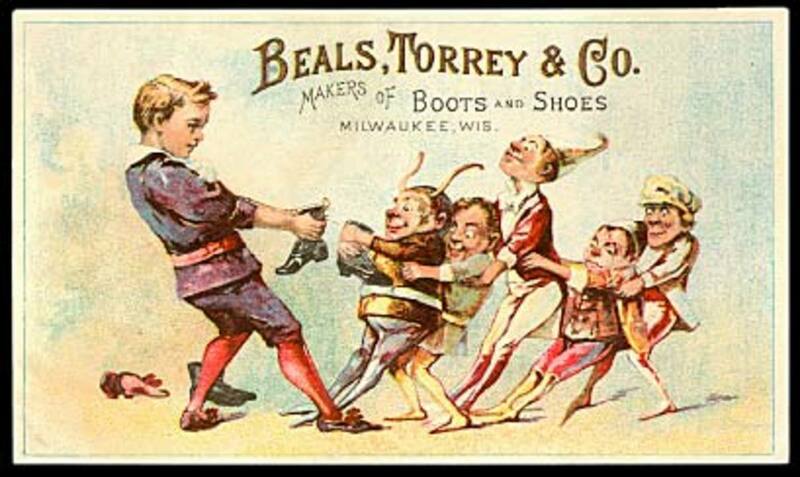 Brownies in a vintage advertisement. Although the house-elf type creatures are especially common in Germanic lore, as stated above, they do appear with less frequency in Celtic lore as well. There are two Welsh equivalents of the Brownie called the Bwca and the Bwbachod. 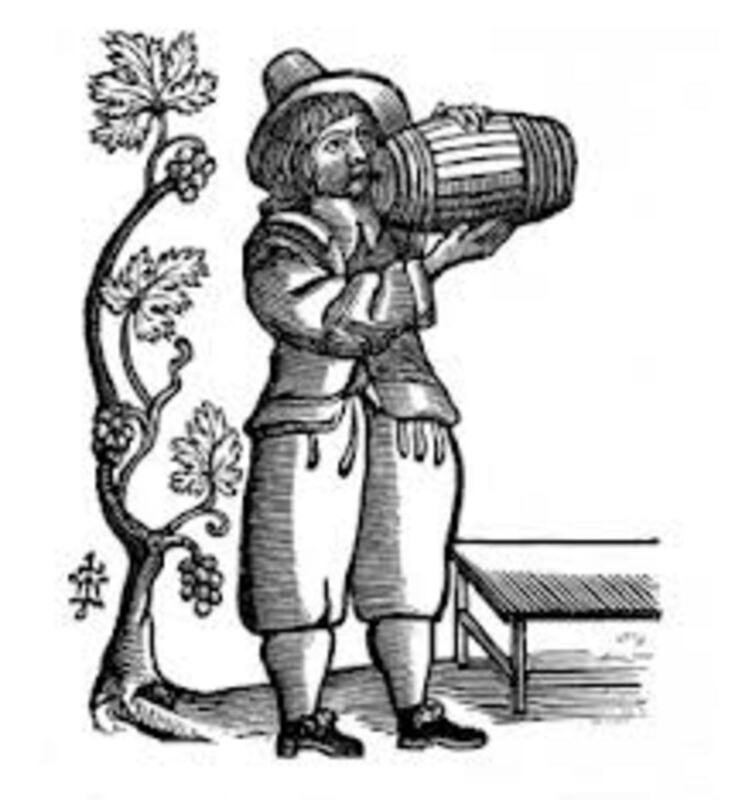 The Bwbachod has a special dislike for teetotalers and ministers, and stories are told of this creature tormenting ministers with all manner of pranks. On the Isle of Man, the Fenoderee is their version of a Brownie. It shares similar characteristics as the typical house-elf, but it is known to be exceptionally large, hairy, ugly, and possessing incredible strength. 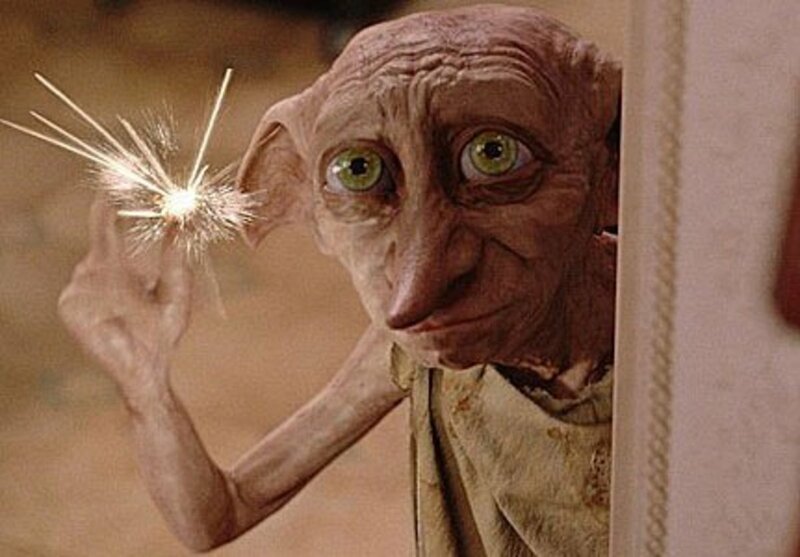 Like other house-elves, care must be taken not to offend the Fenoderee. One story describes a Manx farmer who criticized his Fenoderee’s grass cutting, observing that the grass was not trimmed short enough. The Fenoderee responded by raising tree roots all over the farmer’s property which nearly caused the poor farmer to ruin his legs as he stumbled across his land. You must also take care never to give a set of clothes to a Fenoderee, for just like the Brownies, they take great offense to this and will abandon anyone who does so. Brownies and other house elves tend to enjoy a neat and tidy house. They will help you with chores, but they will be annoyed if the household is not clean. Never spy on a Brownie. There are many tales of people who hid themselves in the room where they expected the Brownie to be busy working that evening just to get a glimpse. Usually this is not done with bad intentions, simply out of curiosity. But, the Brownie nearly always discovers the human and leaves the premises in a huff, never to return. Just as in Harry Potter, giving your house-elf a set of clothes is his license to take off. J.K. Rowling did not come up with that on her own, it is heavily documented in the folklore. However, the house-elves of folk tradition are not slaves like the ones in the Harry Potter series. They can come and go as they please. A gift of clothes is not necessarily a nullification of contractual slavery, as Rowling depicts, but simply a great insult. Feed your Brownie well and often. One reason Brownies are frequently angered in the folk tales is when the family they serve forgets to feed them, or feeds them milk that has gone sour. Nothing makes a Brownie more annoyed than sour milk! Have pets and be good to them. Brownies are often depicted as having friendships with domestic animals. One particular story described the Brownie being bonded to a horse rather than to a property or family. When the horse was sold, the Brownie went with him. The Brownie blessed whomever was good to the horse and cursed those who were cruel to her. 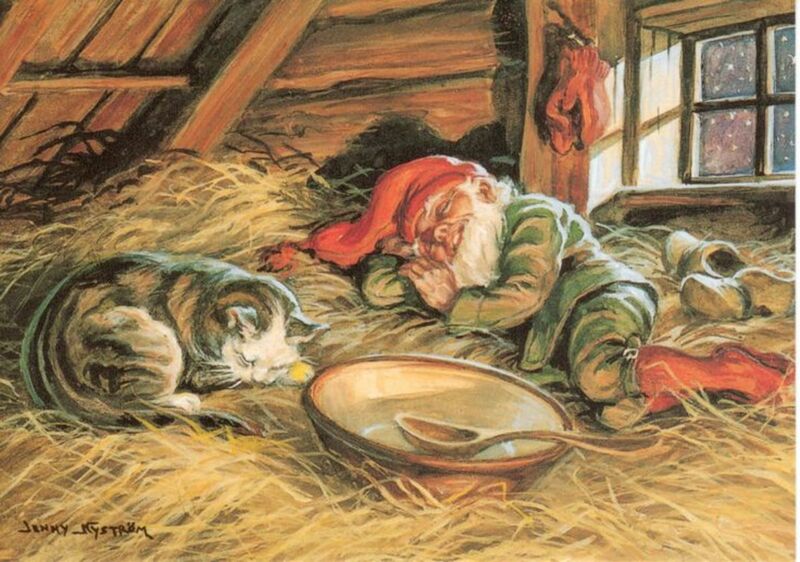 A Tomte sleeping with the family cat. By Jenny Nyström. 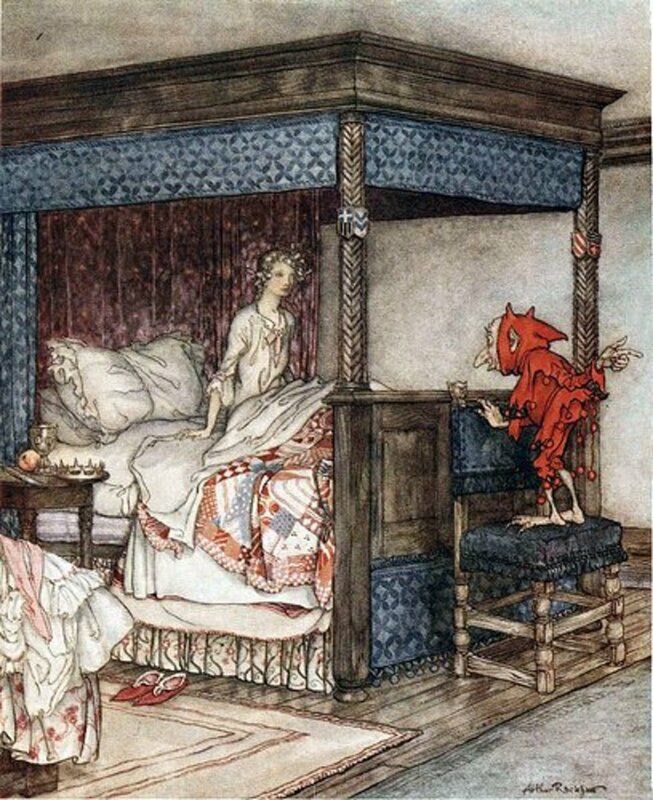 A house elf, by Arthur Rackham. Anyone who studies historical fairy belief already knows to tread carefully when dealing with wights. The notion of the pretty, tiny, whimsical little fairy is a very recent invention. 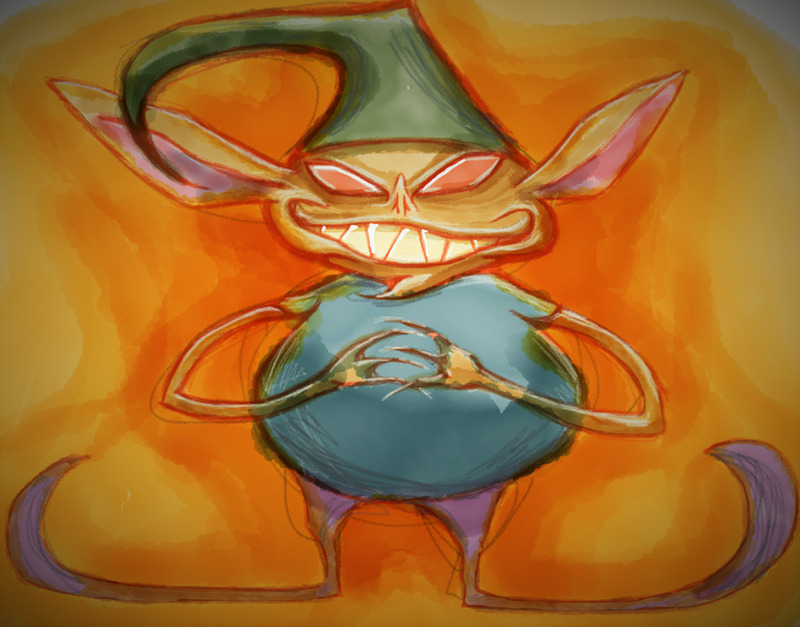 Our ancestors knew well that elves and fairies possessed the ability to grant great gifts or cause great harm. Brownies are especially depicted as benign helper spirits. And, according to the lore, they absolutely are. But, they are also sensitive creatures who display strong emotion. Crossing a Brownie could be the worst mistake you ever make. Briggs, K. (1976). An Encyclopedia of Fairies: Hobgoblins, Brownies, Bogies, and Other Supernatural Creatures. New York: Pantheon Books. Lamont-Brown, R. (1996). Scottish Folklore. Edinburgh: Birlinn Limited. Lecouteux, C. (2000). 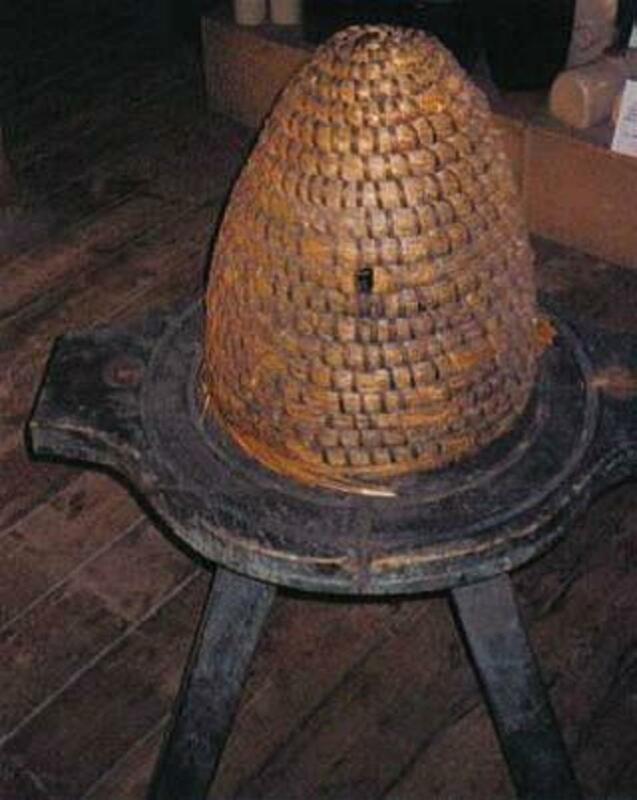 The Tradition of Household Spirits: Ancestral Lore and Practices. Rochester, Vermont: Inner Traditions. Rose, C. (1996). Spirits, Fairies, Leprechauns, and Goblins: An Encyclopedia. New York: W. W. Norton & Co, Inc. If I may give a correction. A Boggart is not especially known in the North of England, except in marshy areas. A Boggart is exactly that, a marsh spirit: A Bog-Art. Hangs around bogs and marshes, see? They are known much more in the areas from the East Midlands (Nottinghamshire where I am) through Lincolnshire and most commonly in the Fens of East Anglia. I have a boggart visiting me at night, mostly in the dark of the year, from Autumn to around late March. This house is built on drained marshland. They are very rare nowadays, as they are afraid of motor engines and don't live forever. Take no notice to Harry Potter and modern fantasy writers, they know nothing and are causing disinformation to be spread. Boggarts are often confused with bogles. It is bogles, not Boggarts, that are more common in England's North like Lancashire. Charming article. I enjoy everything about the Brownies, except the licence that belief in them gives people who are struggling, to envy, blame and hate their more prosperous neighbors. Don't forget the Brownies in the movie Willow! This is really interesting. After reading this, I am now curious if we have elves in our house. When I first saw the title, I thought it might about not following directions for a recipe, but I was enthralled by the detail you have give to the subject. You are quite the expert. I always learn so much from your articles, Carolyn. 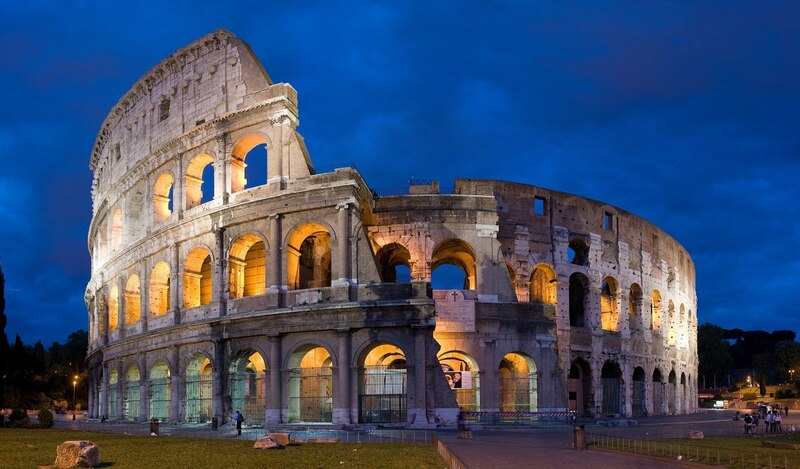 I think that mythology is fascinating and love to discover more about it in your hubs. What an amazing article about an issue I know very little about. It was great to read! Thanks, Carolyn.